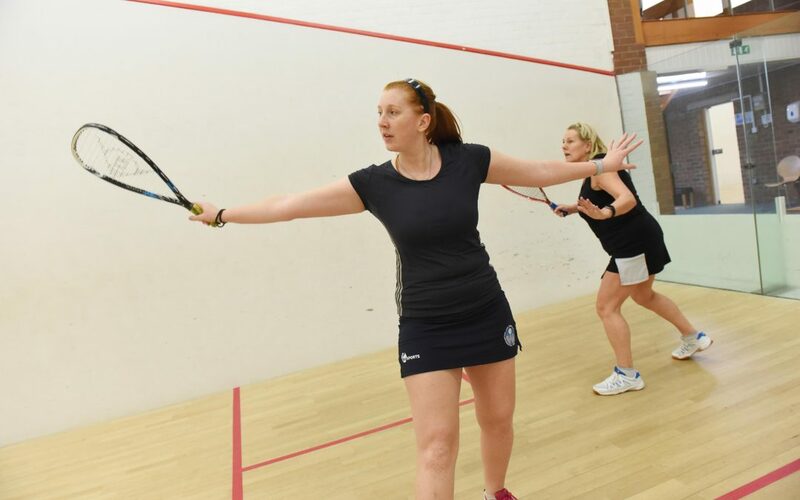 Keep an eye on the squash courts over the next two-and-a-half weeks as the First City Squash Club Championships take place with plenty of exciting competition in store. There are four different tournaments taking place – A and B grades, Ladies and doubles, and first round losers in each event will also have the opportunity to go into a Plate competition. The competition draws have been posted on the competitions board at the squash courts, and can also be seen in the ‘tournaments’ section of My Courts on the website. The finals and presentation night is set for Saturday, April 13thand it would be great to see as many supporters there as possible. This may be the final internal tournament of the 2018/19 squash and racketball season but there are plans to organise further squash and racketball events over the summer.